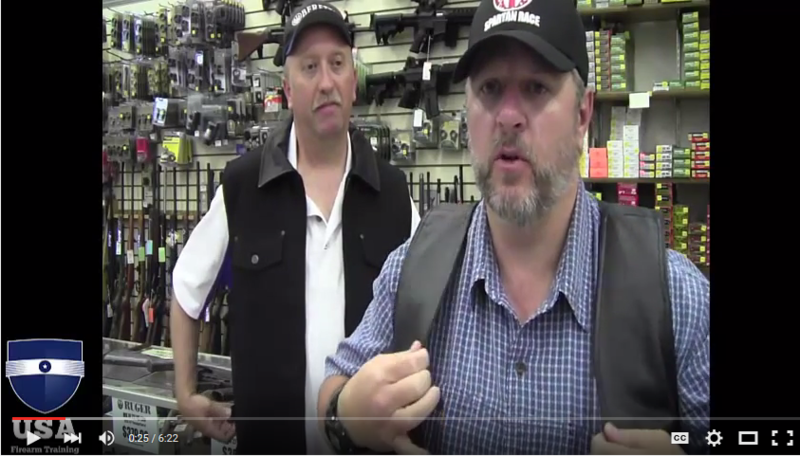 In today's video Damon and Ron review two different vests that work great for concealed carry. In the video description on YouTube we include the links to the manufacture's websites as well. Remember, you need to train with any concealed carry system you choose to use! Should We Ban Machetes Too?